Your strategic decisions have a direct effect on the position your retail store occupies in the marketplace. 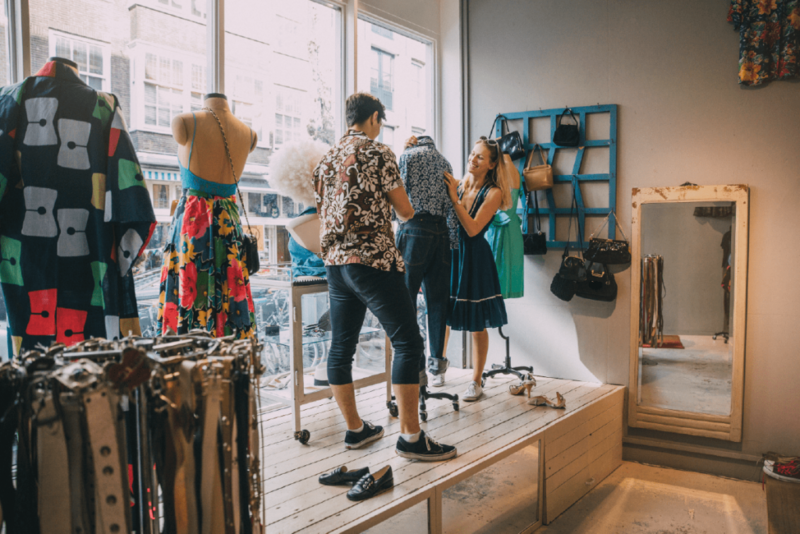 You’ll need to continuously answer the question, “What are you trying to achieve in the retail space?” Your retail strategies need to be centered on another important question, which is, “Why should customers choose your store?” The answer to this question constantly evolves as customers’ needs continue to change. Your old approach to developing retail strategies may not necessarily work due to adjustments in consumer behavior. Source and provide quality and in-demand merchandise to a targeted group of consumers. Price your products according to the market. All your retail business operations – from human resources to merchandising –should focus on giving your customers the highest level of service. Even decisions, like scheduling your staff, will come down to the type of service you want your retail store to be known for. Even with a focus on inventory, pricing and customer service, physical retail is experiencing various challenges. The difficulty facing retail stores is mainly attributed to the rise in e-commerce. The widespread closure of malls in America is regarded as a key change in how consumers buy their products. The positive news is that some brick and mortar stores continue to thrive despite the obstacles they face. Most people continue to go to physical stores and, more importantly, they also spend money in-store. According to a survey conducted by the consultancy firm, PwC, consumers are passing up on just buying more stuff in favor of spending money on experiences, like going to dinner or attending a concert. In fact, the same study found that 52% of millennials and 39% of older consumers advised that they would be spending more on experience-related purchases. Pioneering payment system – Lush has replaced the stationary cash register system in its London flagship store with mobile payment options. Employees use mobile devices to enable customers to pay anywhere in the store. This reduces customer frustration as they no longer have to wait in long lines. Mobile payment options also mean that product abandonment is less likely since shoppers can pay for their items quickly when they’re in a hurry. Building customer rapport – Lush employees are trained to identify different types of customer behavior patterns and to respond accordingly. They’re also encouraged to build a rapport with customers by talking about non-product related subjects. This approach not only makes the customers feel at ease, but also provides a great atmosphere for suggestive selling. Designing a distinctive and interactive store – Customers are actively encouraged to interact with the products by smelling and touching them. Customers are also given the chance to take part in product demonstrations at every opportunity. The visual merchandising using bold colors are reminiscent of a candy store. Despite the numerous advances in technology, the need for great service will never go out of fashion. Customers are increasingly looking for ways for more convenience and a focus on service is an ideal way to cater to those needs. Your store should implement a service-driven approach as one of its strategies for 2018. 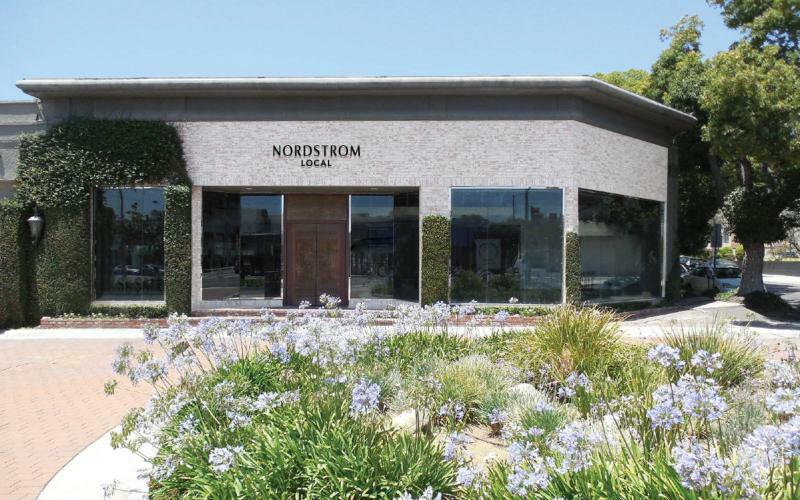 A retailer who has taken the service-driven approach to the ultimate limit is Nordstrom. Nordstrom Local is all about providing personalized services to the customer. The style bar has employees on hand to give customers assistance with choosing outfits and gifts for special occasions. Retailers can learn some lessons from the Nordstrom Local model. The lesson is that services are increasingly becoming a differentiating factor that can set you apart from your competition. Most stores already offer a click-and-collect service but could go further to offer services like alterations. To determine the best services to provide to your customers, think about what would make their shopping experience more convenient and what would complement your existing products. Sustainability and corporate social responsibility is becoming increasingly important to customers and therefore should be part of your retail strategy for 2018. Consideration should be given to how retailers source products in relation to ethical and environmental issues. Customers expect businesses, in general, to be transparent about the role they play in relation to sustainability. The fact that retailers, like Gucci and Michael Kors, have banned the use of fur demonstrates that retailers can no longer ignore the shift in customer perceptions. Creating a dedicated code of conduct to prevent child labor. Producing renewable energy, which is equal to one-third of total energy usage. Using fewer and safer chemicals. 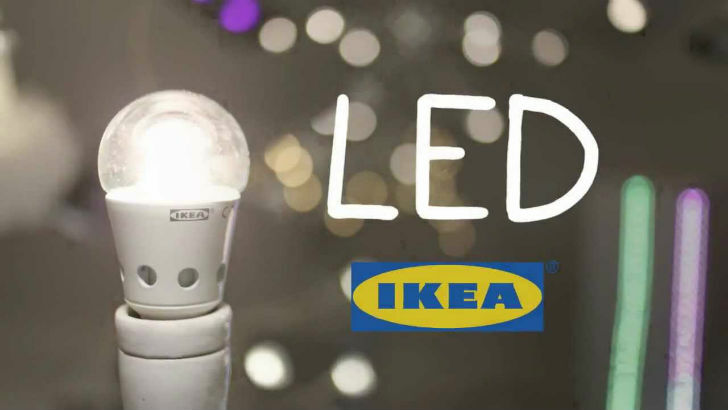 Promoting products that help consumers generate energy. Reducing waste and using less water. Reusing or recycling relevant materials. Reducing or banning the use of plastic bags. Using low-energy lighting where applicable. Trying to procure items that are ethically-sourced. If you’ve implemented a sustainability initiative, make sure you inform your customers, staff, and partners. Your commitment to sustainability should be communicated so that your customers will be aware that your business has a social conscience. Consumers are now savvier than ever. Even before they reach your store, they would have probably researched the item they want to purchase. Where the research isn’t done in advance, it’s not unusual to see shoppers searching online to find out more about the product they’re looking for in-store. Research points include prices and reviews. Against the backdrop of a more knowledgeable consumer, applying hard-sell techniques are becoming redundant. Soft selling centers more on the experience in-store. An example of a store that facilitates the soft sell approach is Apple. The sales associates in Apple stores are around to give you assistance only if you need it and you can attend screenings about their latest products. Customers are encouraged to play around with Apple products to see whether they’re suitable. The lower pressure sales environment also encourages a social aspect. These stores realize that young people in particular mostly shop in groups, so the environment is conducive to encouraging a communal feel. The point of a soft sell approach is to build relationships with your customer to increase brand loyalty. A soft sell technique that you can include in your 2018 retail strategy is suggestive selling. Retailers use this sales technique to persuade customers to buy an additional and cheaper item to supplement the main item they are considering purchasing. Making decisions based on reliable data is no longer a ‘nice to have.’ Utilizing big data to boost your retail sales should be a key strategy in 2018. In fact, 65% of businesses advised that they base more decisions on hard analytic data. The effectiveness of your decisions will be based on the quality of your data and how you analyze the information. Big data can provide up-to-the-minute insight into your competitor’s pricing and special offers. This information will help you to adjust your prices and provide matching promotions. Although big data is predominantly used for online businesses, it also has a place to increase the sales in physical retail stores. Big data provides information about trends and patterns in your business. These statistics can inform vital business functions, like budgeting and employee scheduling. Including big data in your retail strategy will also have consequences for inventory and merchandising decisions. According to Gartner, one-third (33%) of merchandising staff will no longer be required because decisions will be made by algorithms. Better customer insight – Big data provides information about your customers’ behavior, so you’ll no longer need to guess what they want. You’ll have access to information about who’s buying from your store. This knowledge will help you to better target your audience when marketing. More successful marketing campaigns – You can use the details from your big data to create marketing materials that speak directly to your customers. Delivering the right message at the right time will help you to build a better connection with your customers. Improved social interaction – You can use big data to monitor the interaction with customers and your store via social media. Share positive experiences about your store and also take the opportunity to address any negative comments. The five retail strategies above should help to grow your business and build your brand. As in previous years, your retail strategy should center on the customer to ensure that you’re catering to their needs in the most effective way. The above retail strategies could also help to make 2018 your most successful year yet. Are there any other marketing strategies for the retail industry that you think will be trending in 2018? Let us know in the comments below. The post 5 retail strategies you should try in 2018 appeared first on Deputy.